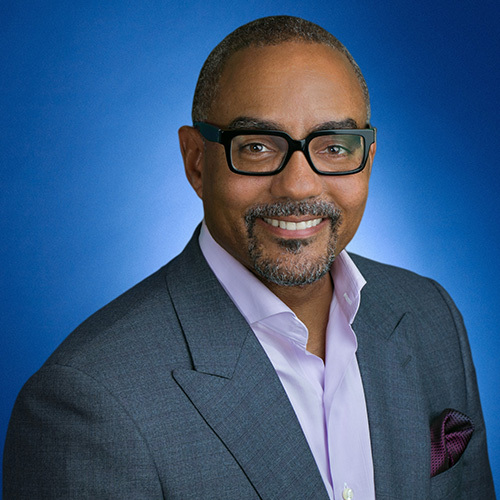 Nelson Boyce oversees the Publicis Group Holding Company of Advertising Agencies, responsible for designing and implementing partnership initiatives, negotiating large-scale complex deals spanning media and platforms. He is also responsible for forging a strong partnership approach to the agency business, growing and diversifying revenue and serving as a key ambassador for Google in the industry. Previously, he was SVP of East Coast Media Sales for BET Networks, a division of Viacom Media Networks. Prior to that, Boyce was SVP of Ad Sales Strategy and Marketing at Nickelodeon, where his earlier rules included SVP of Digital Ad Sales and Head of Sales for TeenNick. Before Nickelodeon, Nelson spent many years at VIBE, Blaze, Honey and Heart & Soul magazines. Before he worked in media, he was a financial analyst in PaineWebber’s Mergers and Acquisitions group. Nelson is a graduate of Harvard University.